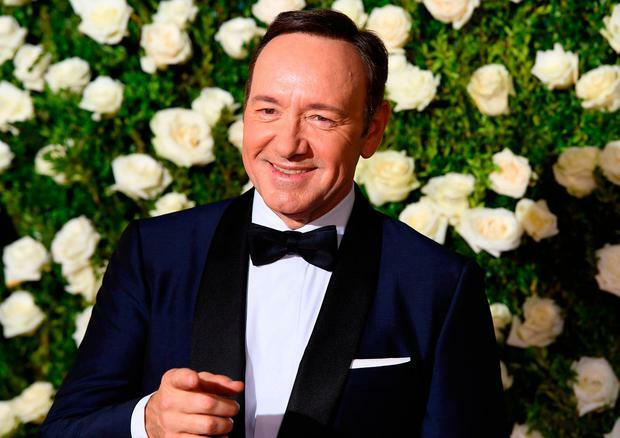 Kevin Spacey has come under fire for opening up about his sexuality, stating that he is living "as a gay man", in a statement in which he apologised for any "inappropriate drunken behaviour" with a 14-year-old in 1986. The House Of Cards star and former artistic director of London's Old Vic theatre tweeted a statement after actor Anthony Rapp accused the 58-year-old of historical harassment. He was criticised for conflating the two statements. His long-running tenure at The Old Vic hit the headlines a year after he joined when he reported to police that he had been attacked in a park at around 4am on a Saturday morning. He later dropped the complaint, saying that a youth had conned him into handing over his mobile while he was walking his dog and that he injured himself when he tripped over his pet as he chased the youth.